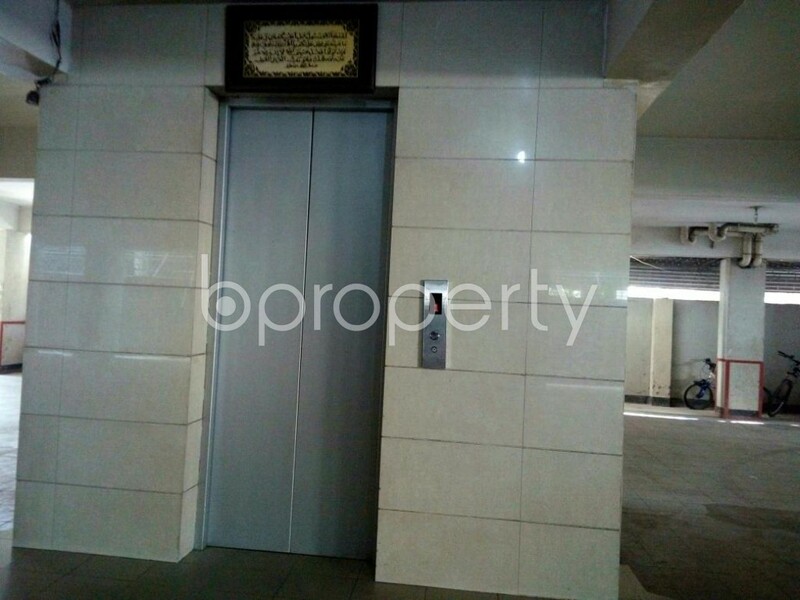 1600 Sq Ft Apartment, At Bashundhara Nearby Masjid - Block A, Basundhara Residential Area Is Up For Sale. 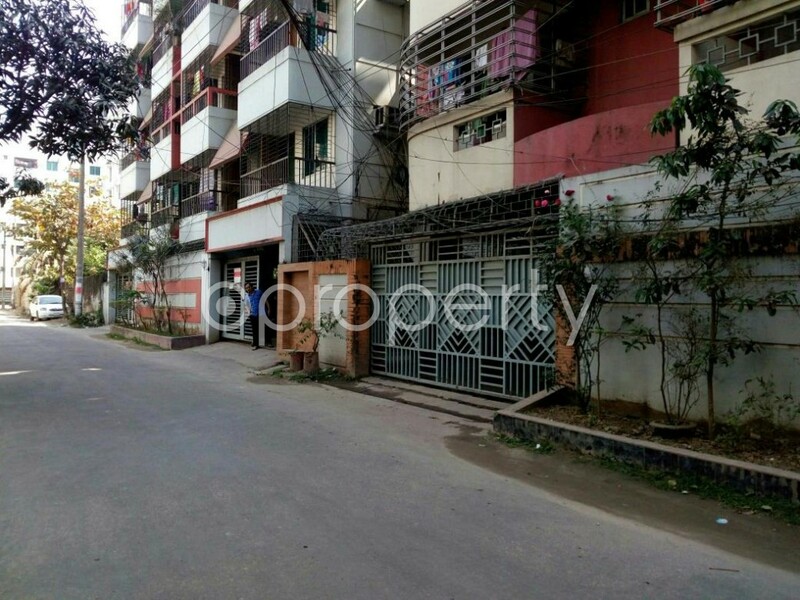 This is the exact place if you are looking for one of the most picked and affordable properties in a congenial zone like Bashundhara R/A. 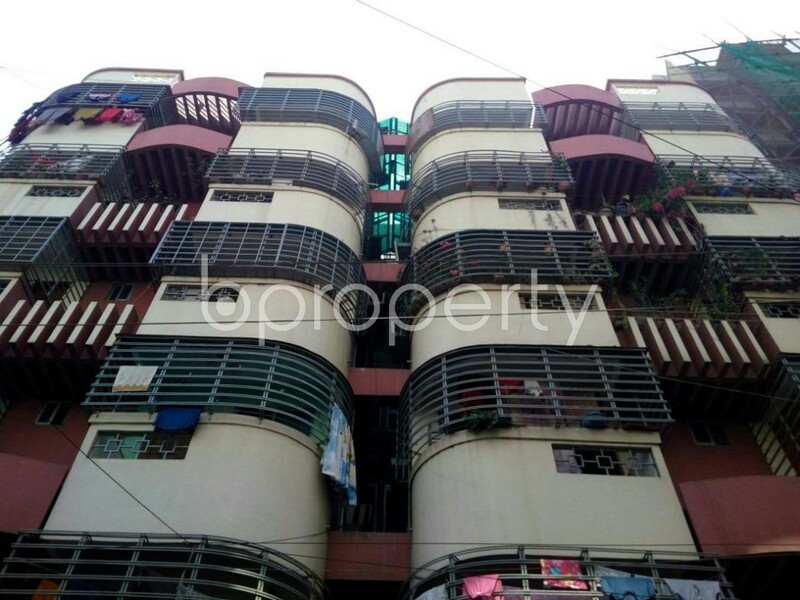 We got a flat for sale at Bashundhara R/A area very close to the renowned University. This nice looking building includes a nice looking entrance to take to this flat you can see in our enlisted photos. One master bedroom, one semi-master bedroom and one guest room are all combined with well-fitted washrooms and an extra washroom for the comfiest living for your family. The apartment has got balconies with all the bedrooms. The balconies would refill the happy time with your family after a hectic day from the daily chores. 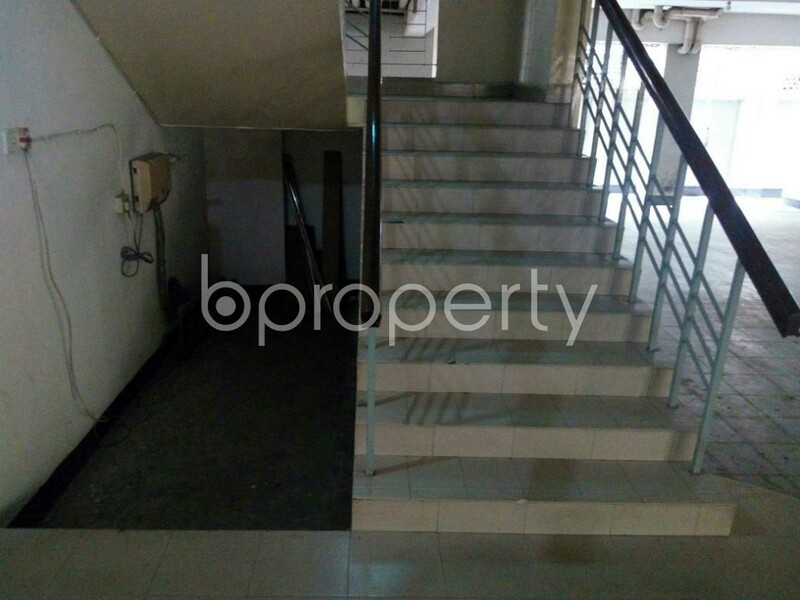 I would like to inquire about your property Bproperty - 1858063. Please contact me at your earliest convenience.